Alois A. 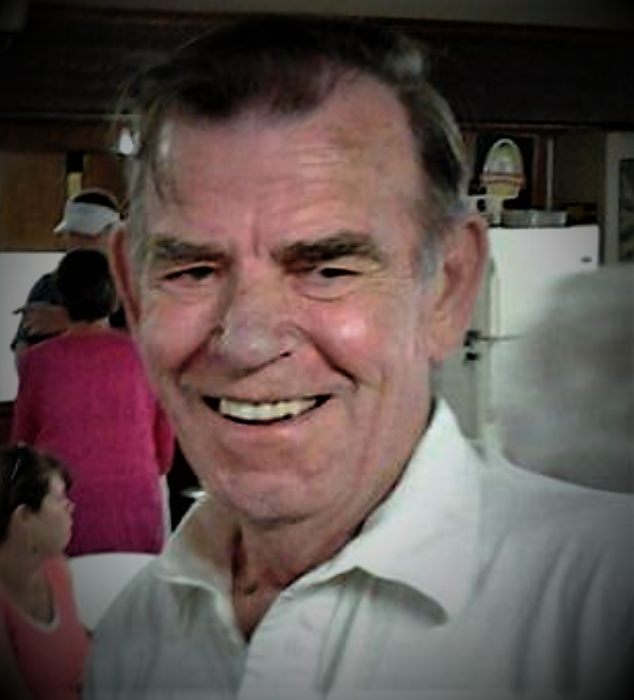 “Louie” Feigl, age 82 of Beardstown, died Sunday, February 3, 2019 at Heritage Health in Beardstown. He was born January 15, 1937 in East St. Louis, MO, the son of Alex Sr. and Rosina Hagen Feigl. He married Joyce Moodey on July 4, 1958. He is survived by his wife Joyce Feigl of Beardstown; three sons Mike (wife Kathi) of Rose Hill, Mark (wife Christy) of Rushville, and Matt (wife Diana) Feigl of Virginia; a granddaughter raised as his daughter Krista Feigl, eleven grandchildren; eleven great grandchildren; three sisters; one brother; and a special friend Albert Bietsch. Funeral services will be held at 12:30 PM, Saturday, February 9, 2019 at Colwell Memorial Home in Beardstown. The family will meet with friends from 11 AM until the time of the services at the memorial home. Burial will be held at a later date. Memorials have been suggested to U.S. Autism and Asperger Association or the American Alzheimer’s Association. Condolences may be left online at www.cowlellmemorialhome.com.